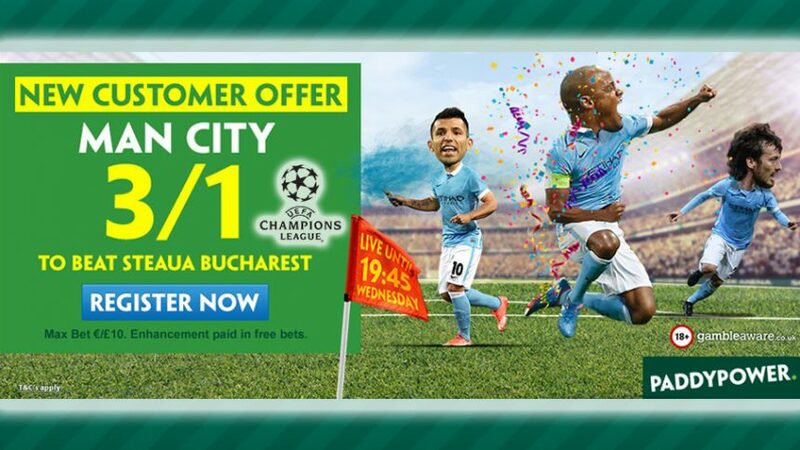 Today’s Enhanced Offer: Man City to Win 4.00 (3/1) Steaua B. Maximize your earnings with Today’s Enhanced Offer 4.00 (3/1) for CL qualifiers at Paddy Power! Bet on Man City to defeat Steaua Bucharest (once again) in the return leg of the Champions League qualifiers tomorrow evening. 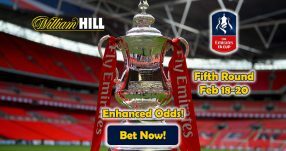 Today’s Enhanced Offer 4.00 (3/1) gives you a chance to earn four times more on a mere £10 wager that will see you get the winnings based on the normal price on the site, while the rest of the funds will be given to you in Free Bets. 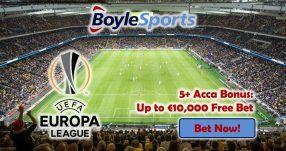 This will take the total winnings to the 4.00 (3/1) with Today’s Enhanced Offer for the CL qualifiers. Note: Paddy Power’s Today’s Enhanced Offer is valid only for UK and Republic of Ireland residents. The first leg of the tie ended with a 5-0 win for the Sky Blues away from home, and they’ll be looking to replicate the same performance in front of home support at the Etihad. 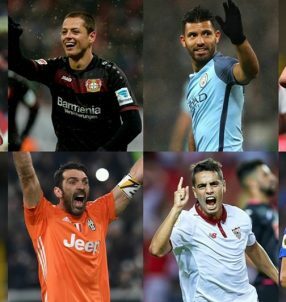 Since Pep Gaurdiola took over the Citizens on July 1, Sergio ‘Kun’ Aguero has been in scintillating form, finding the back of the net on six occasions in only three games so far this season. He bagged three goals in the first two rounds of the Premier League, while in the first leg against Steaua the Argentine recorded a hat-trick which helped his side put one foot in the Champions League. 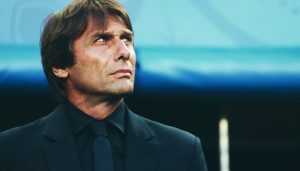 However, his Catalan boss still thinks he could do more to help his team in other ways, besides just waiting for the ball to come to him in the final third of the pitch. Aguero has scored a total of 142 goals in 210 appearances for Man City so far, but I guess when you’re Guardiola, you’re bound to have clashes with strikers. On previous occasions, the 45-year-old manager had disagreements with Eto’o, Ibrahimovic, Mandzukic and now it appears Aguero is the latest player to be afflicted with the ‘Guardiola symptom,’ so it’s safe to say fall-outs with strikers has become somewhat of a cliché for Catalan. Open a new account with Paddy Power now and use Today’s Enhanced Offer 4.00 (3/1) for Man City to seal a victory in front of their home fans tomorrow evening. Bet with Today’s Enhanced Offer!